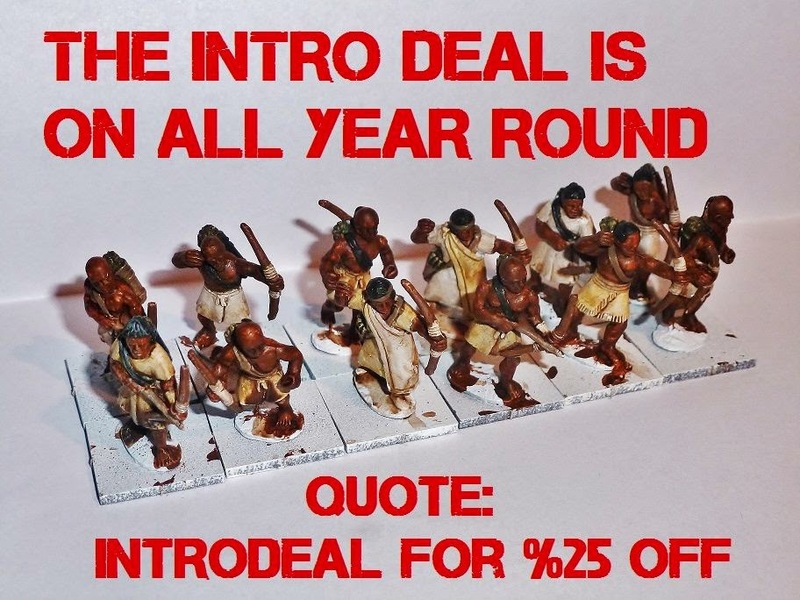 There is a new painting service on the rise offering 25% off on introductory jobs with five or more figures called EZPainter here. 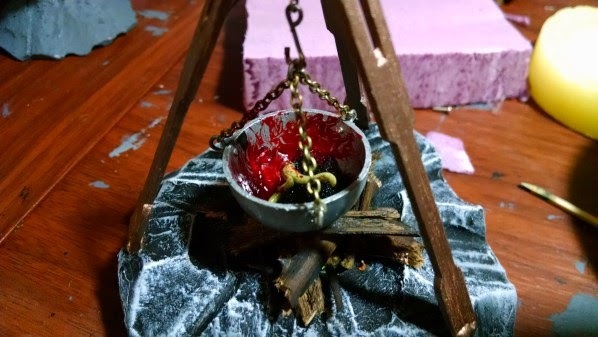 Also on jst3p.com, check out the "Large Cauldron Terrain WIP Update (with Video!)" here. 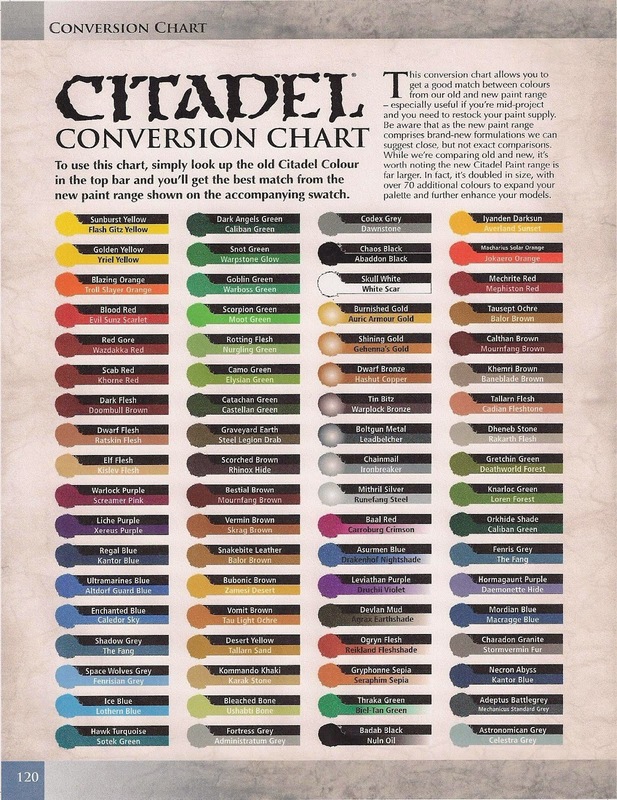 Finally, there have been a few folks asking around about the best version of the Citadel conversion chart and I think the best one is on the Tale of the Painters blog here.